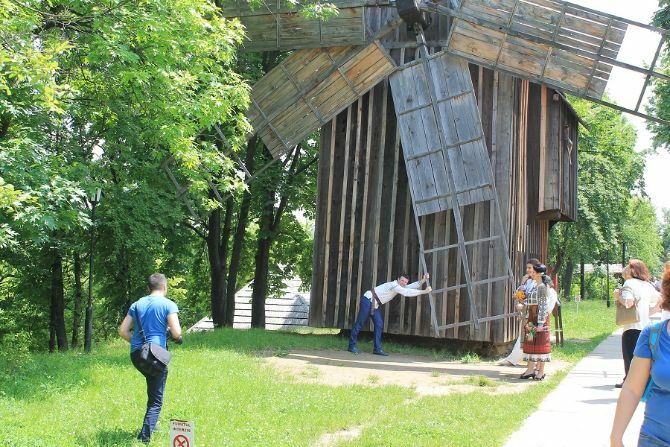 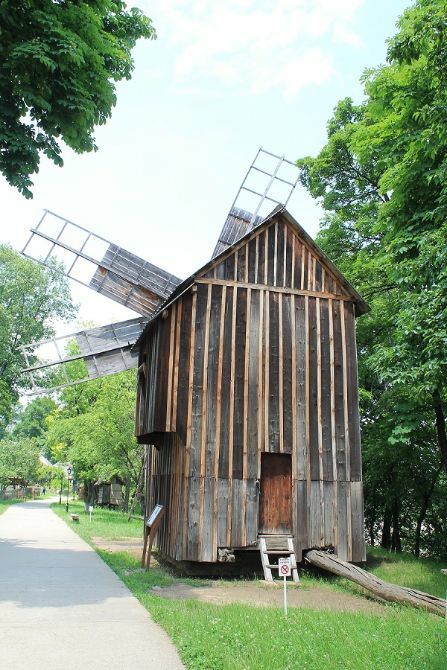 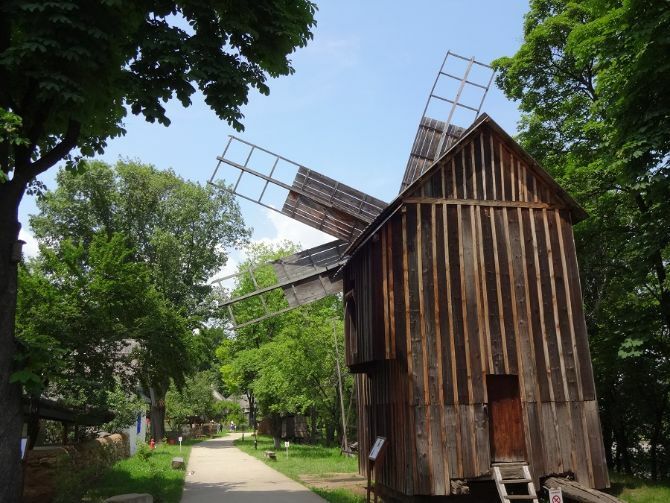 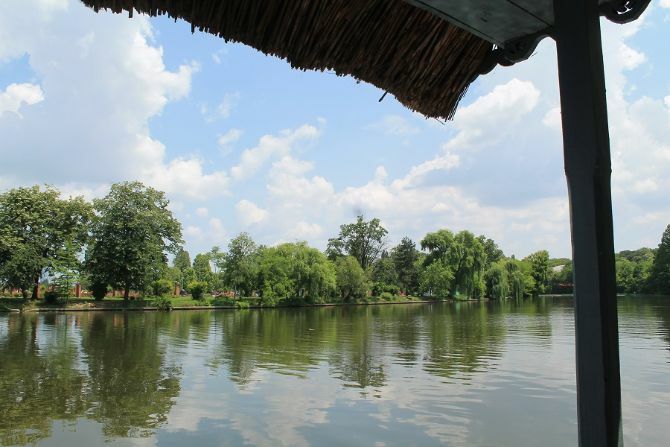 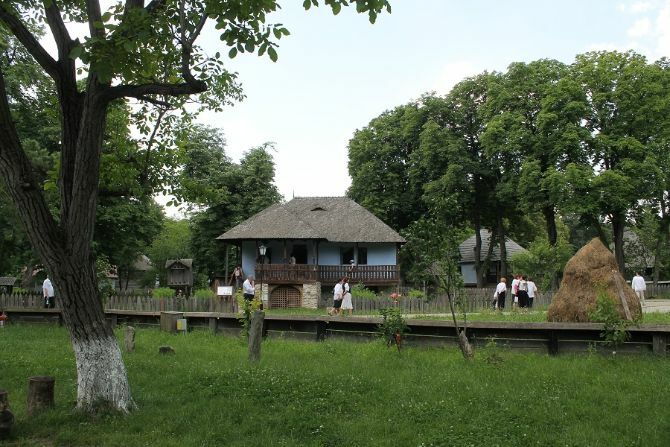 The Village Museum in Bucharest has always been an oasis of normality in a sometimes too fast, too consumer-oriented world. 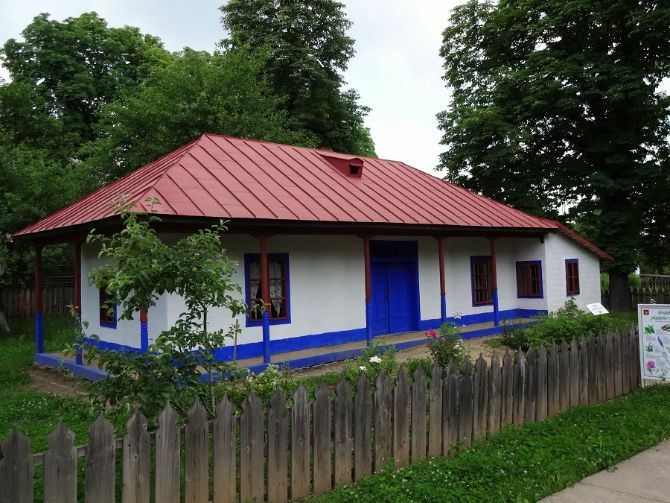 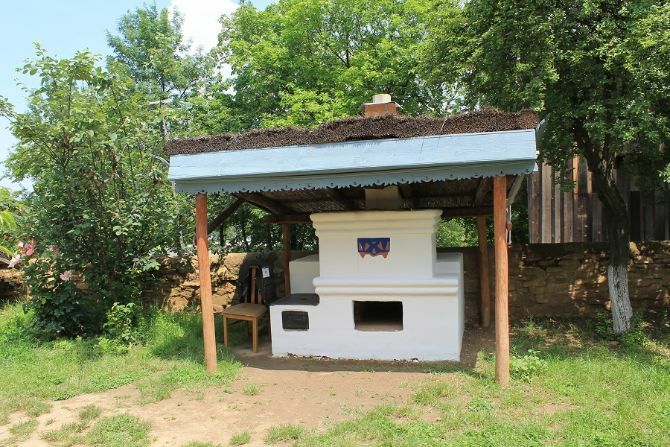 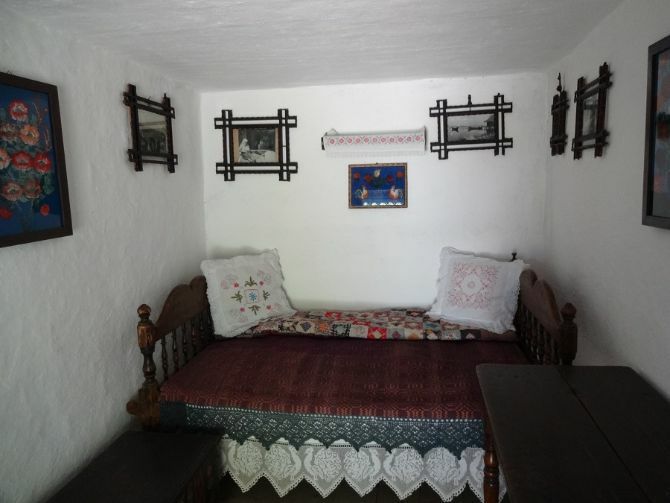 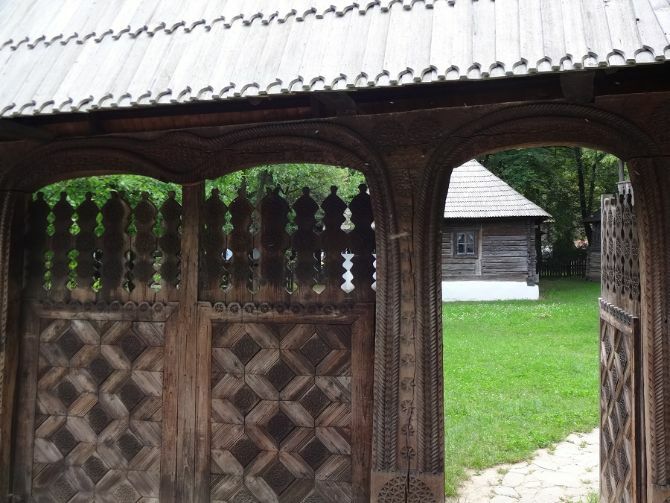 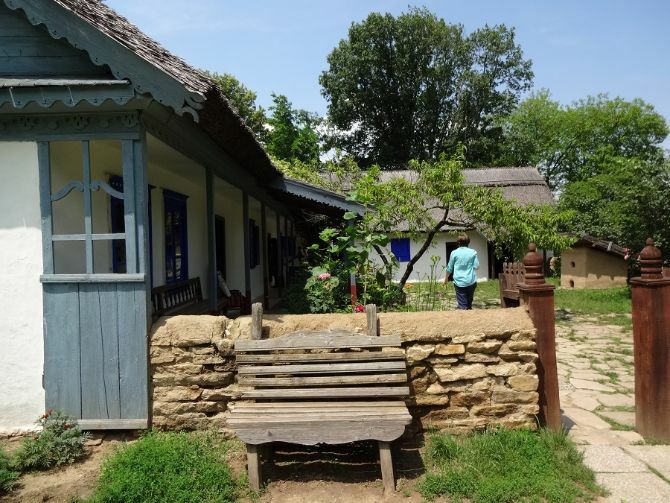 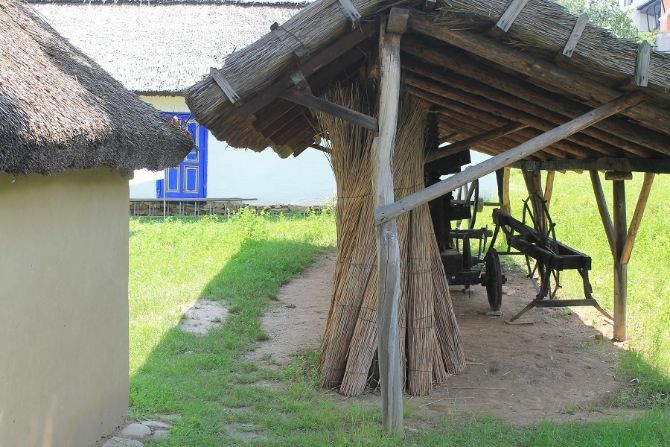 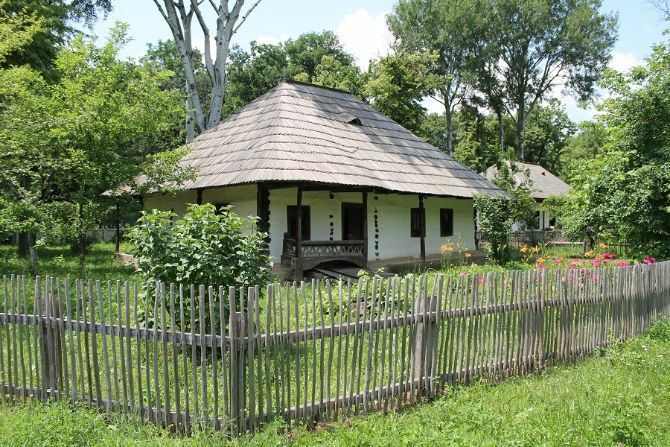 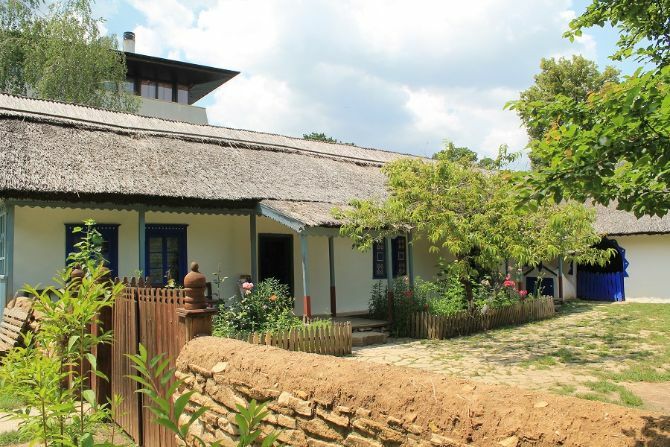 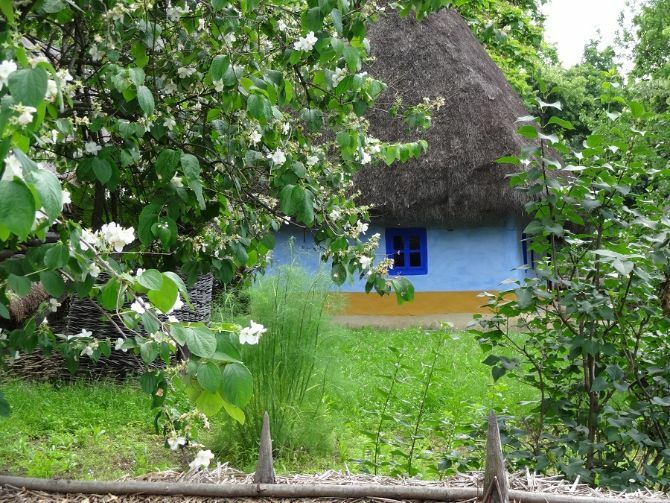 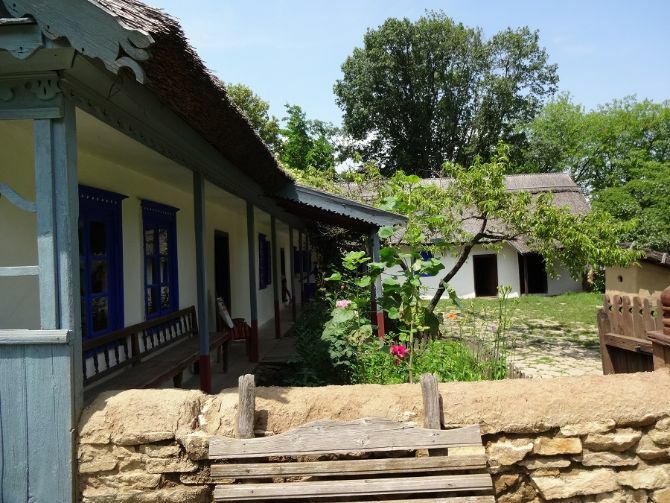 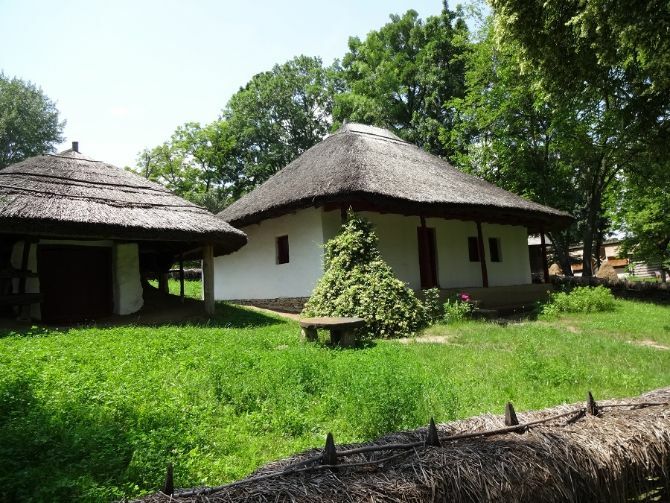 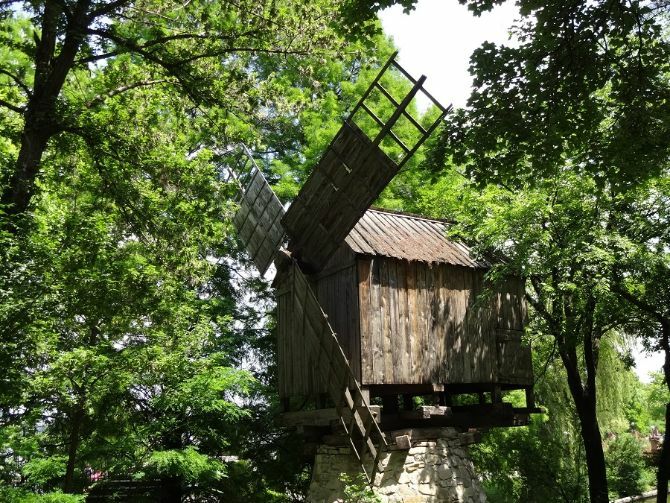 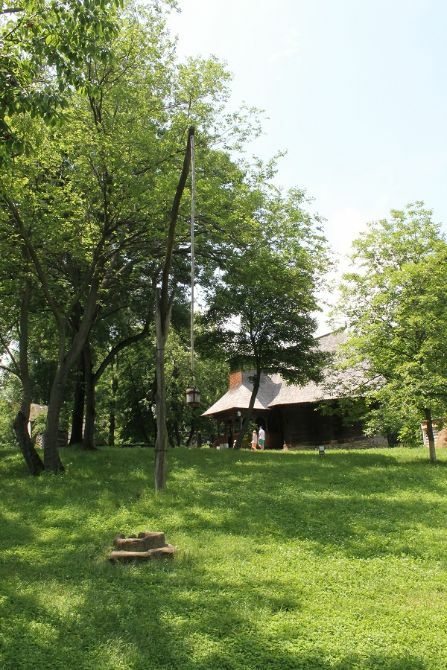 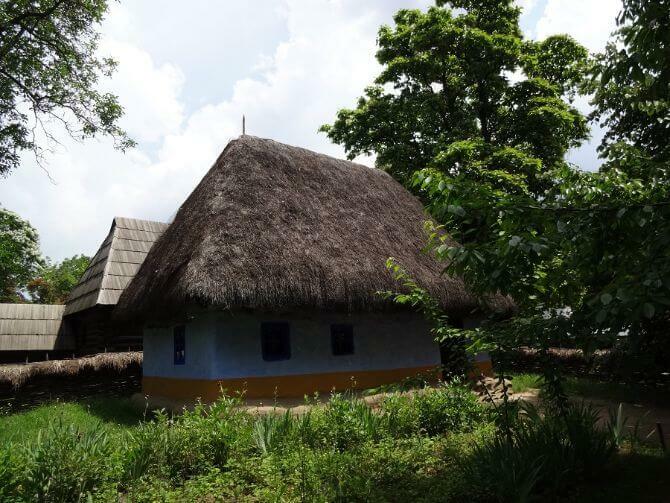 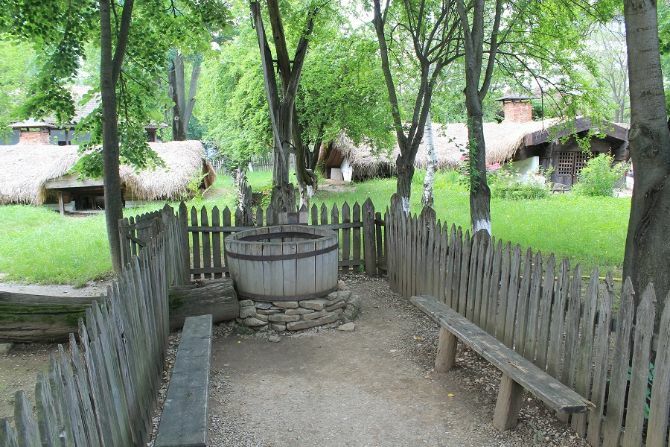 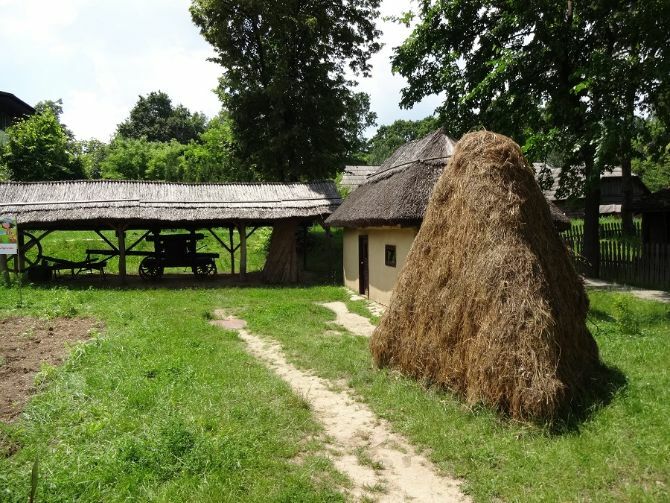 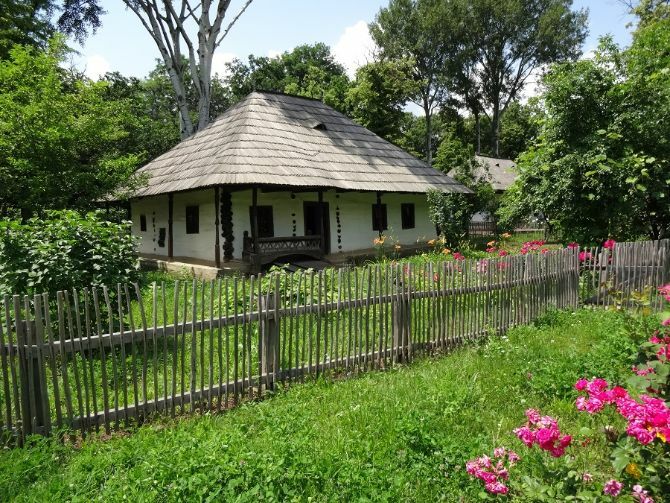 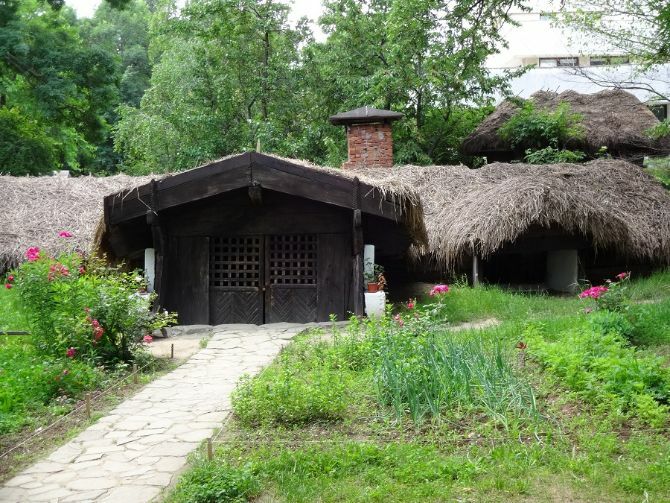 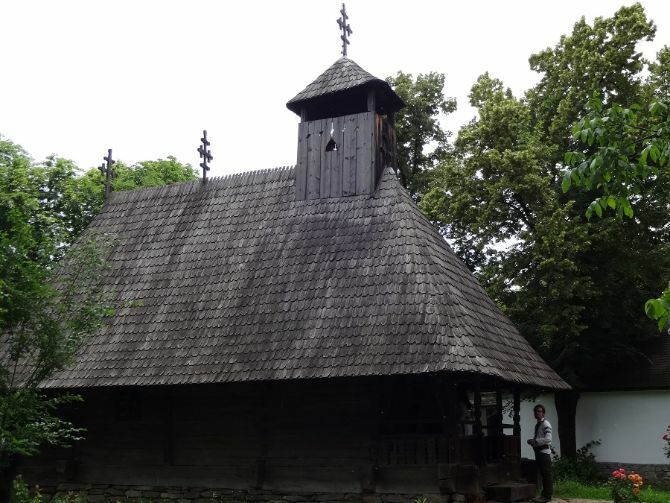 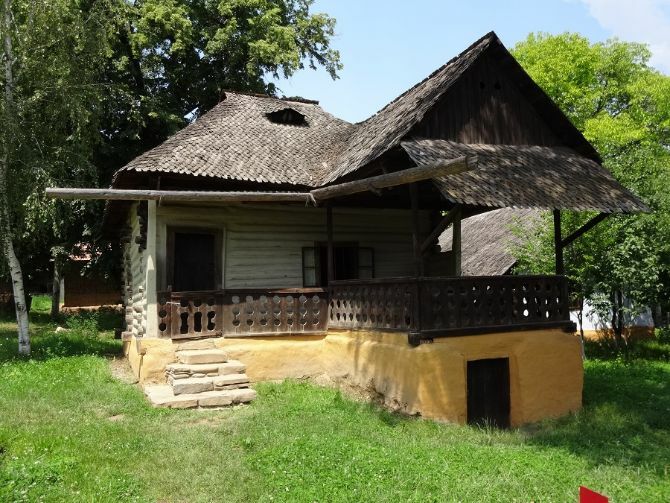 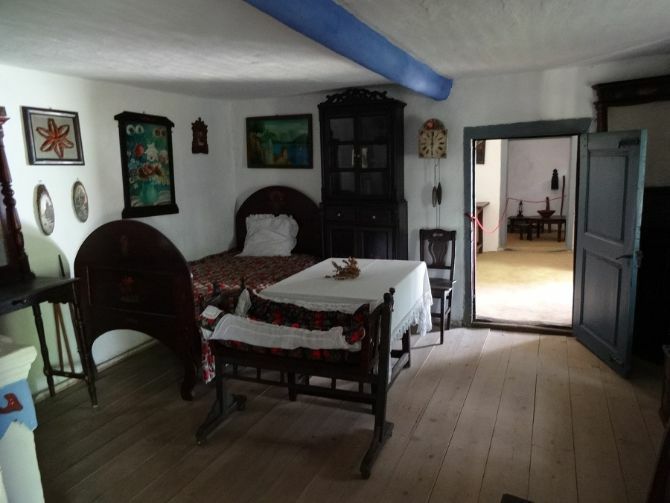 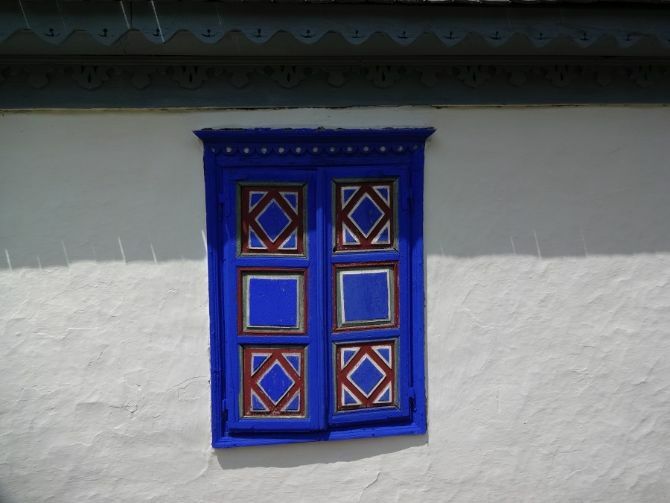 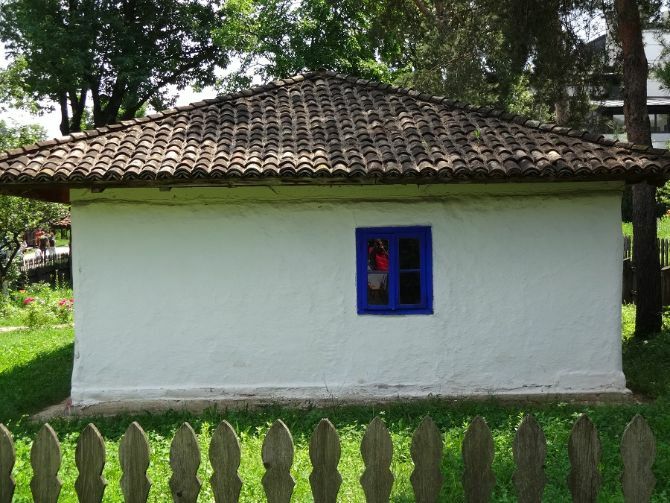 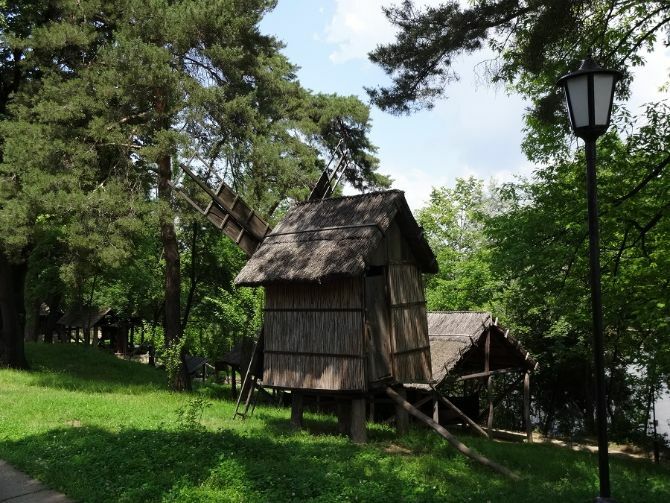 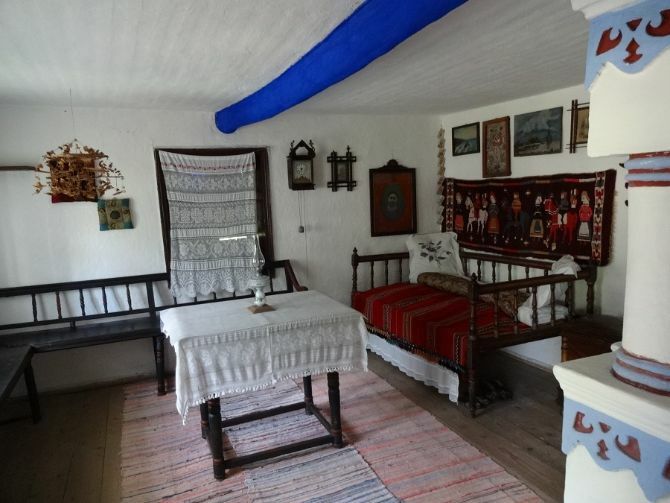 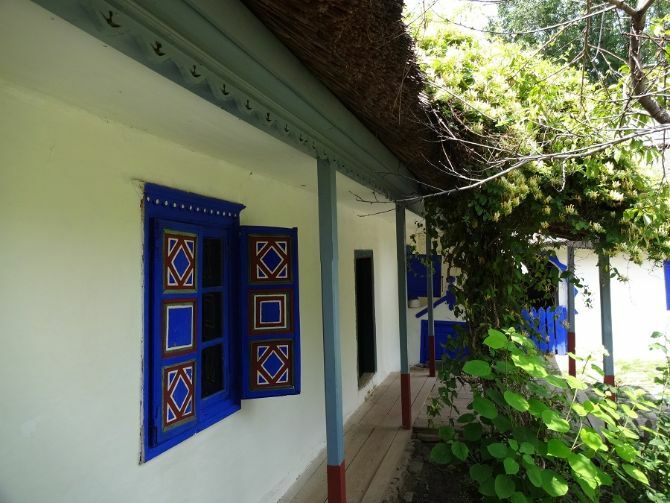 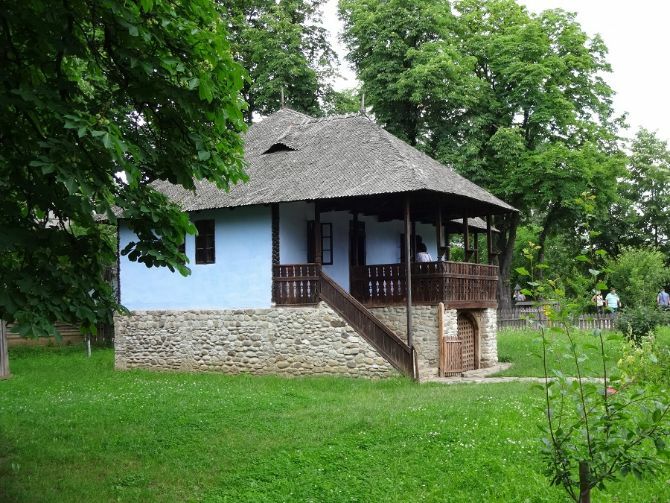 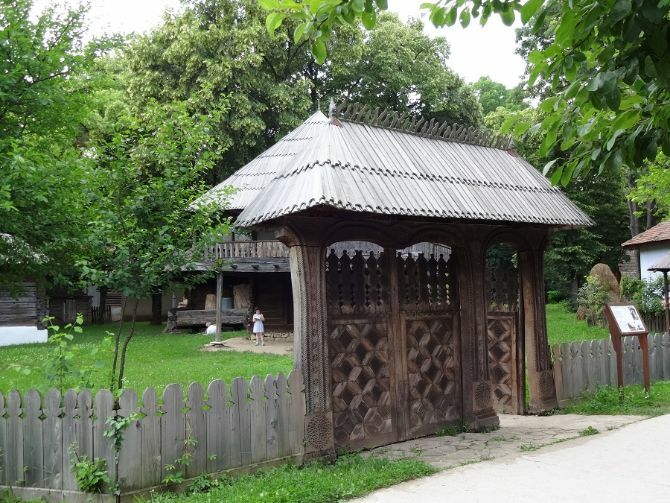 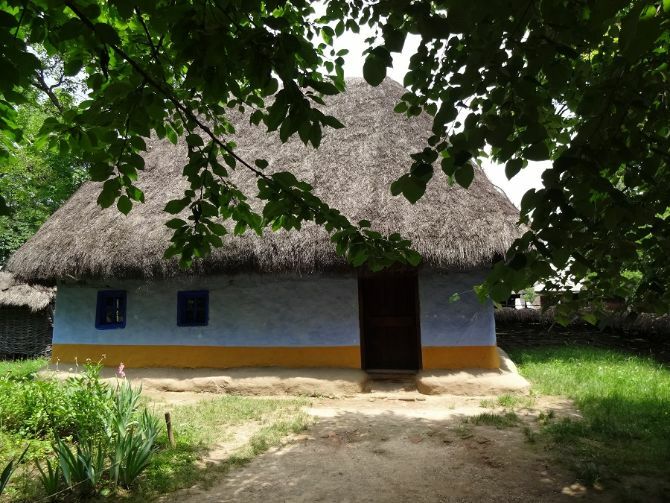 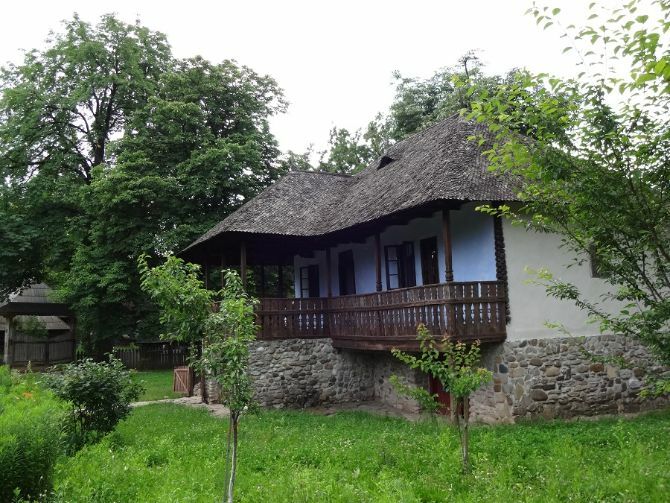 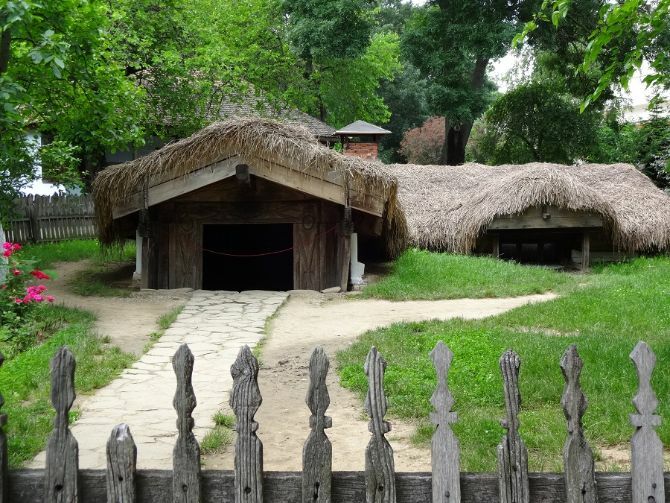 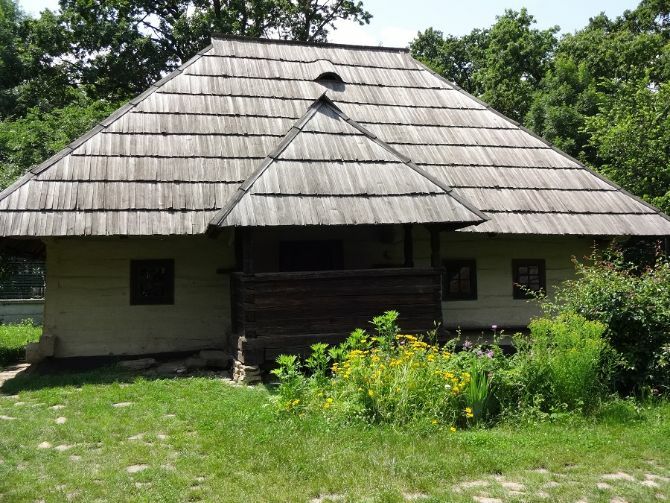 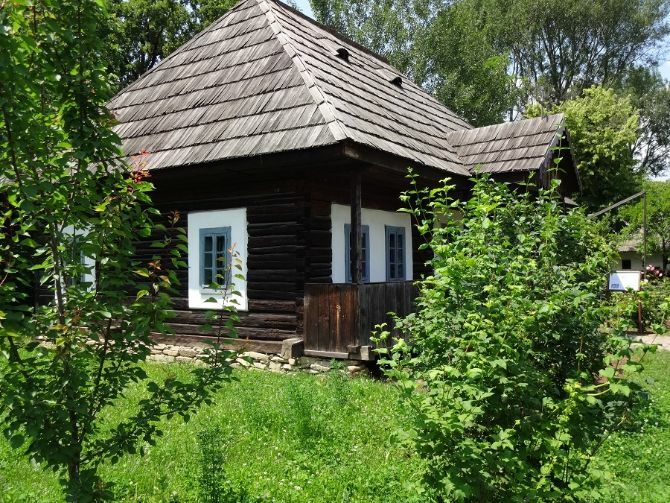 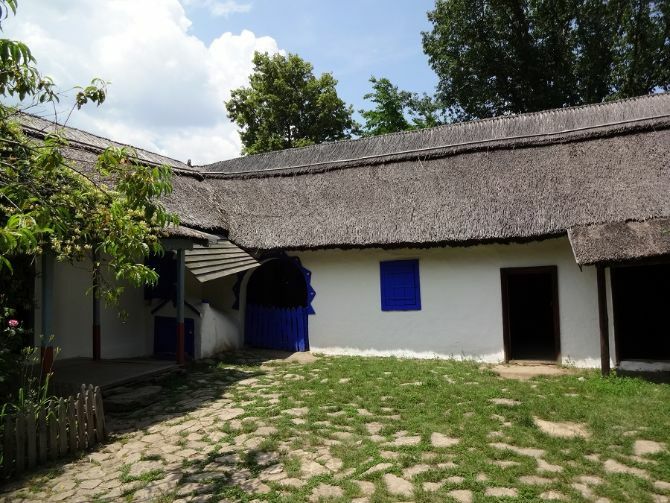 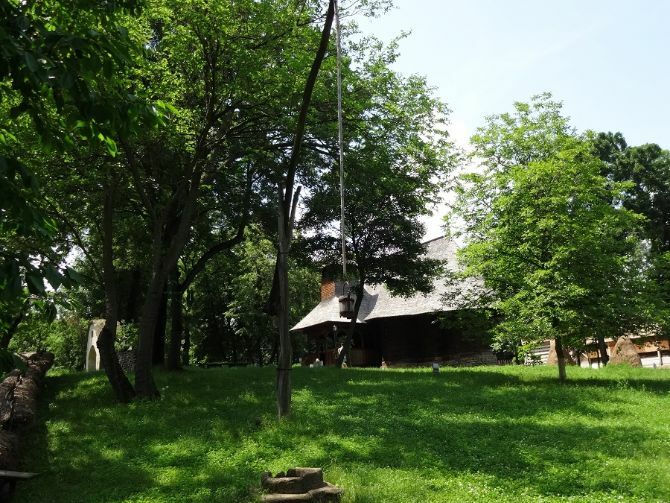 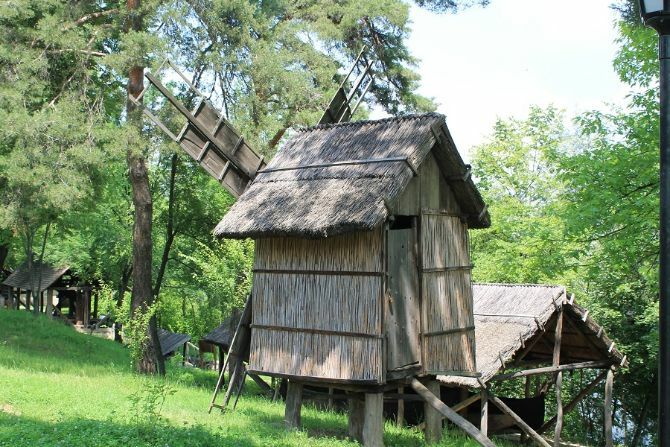 Whenever we want to clear our heads a little, we go to the village museum, to see the old houses, and imagine the ways Romanians must have lived in the old days. 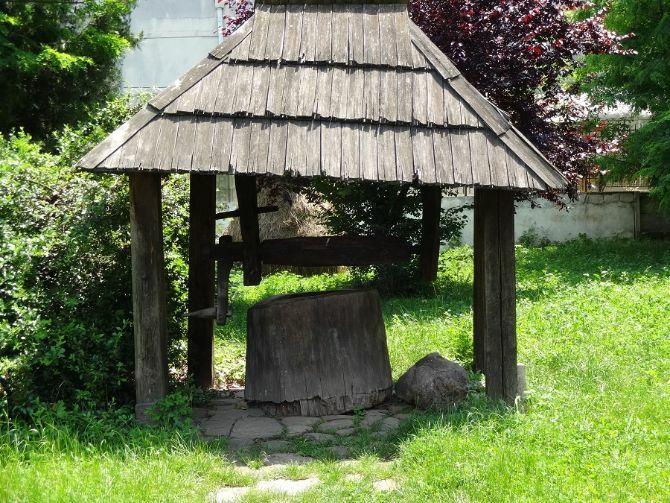 Some – too few – still preserve those old ways to this day. 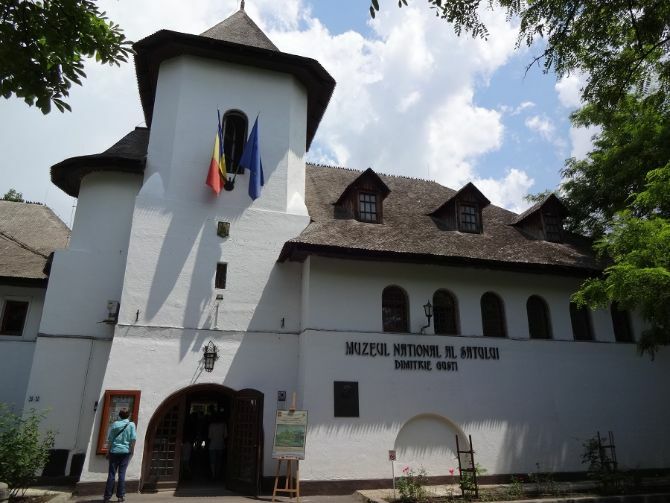 To a Romanian, this visit could be a reminder of their roots, a reminder of their region – many people who live in Bucharest comes from elsewhere in Romania – a reminder of their long lost families. 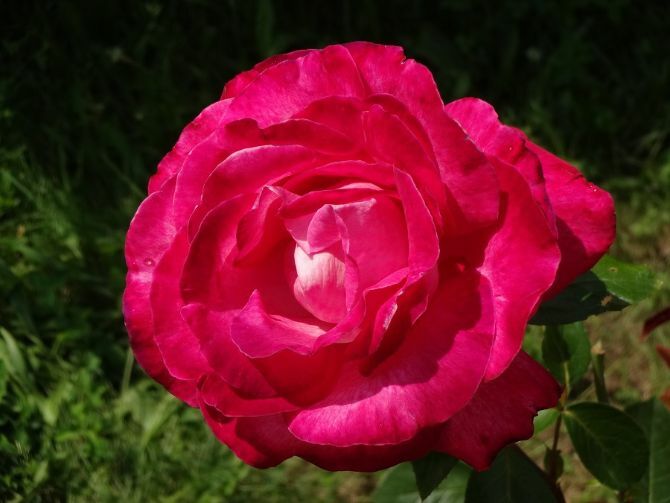 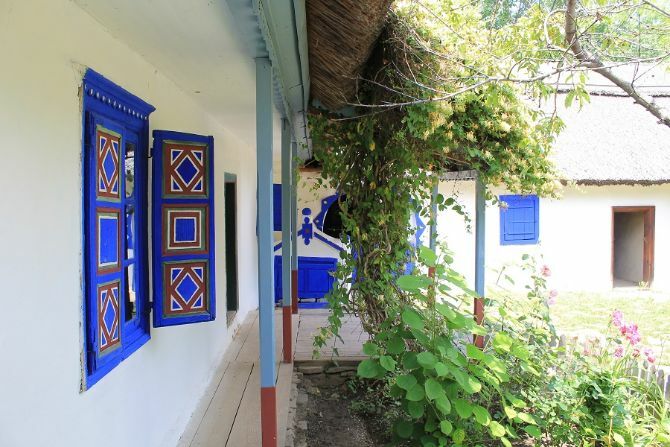 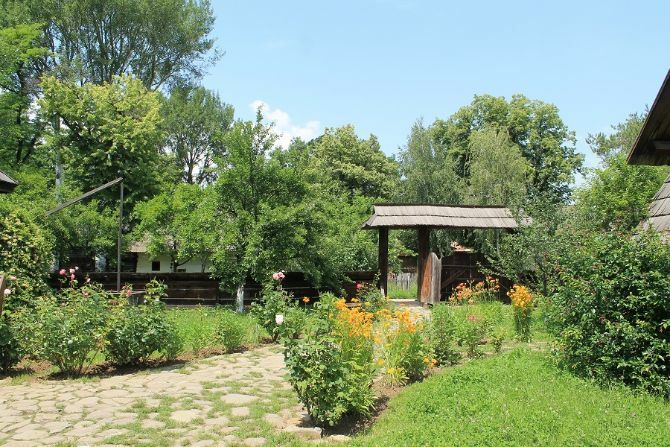 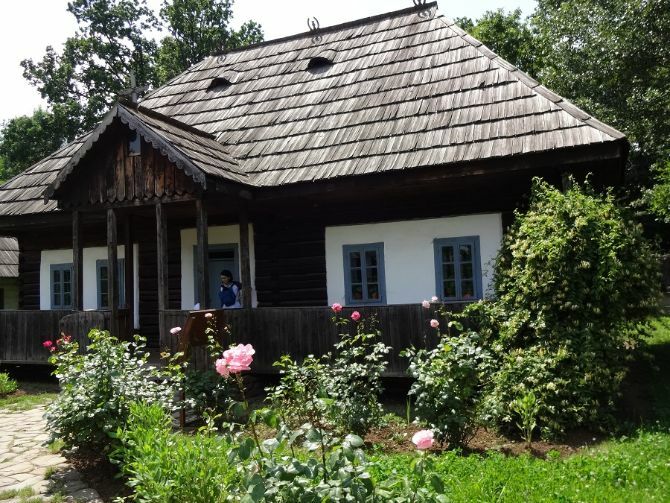 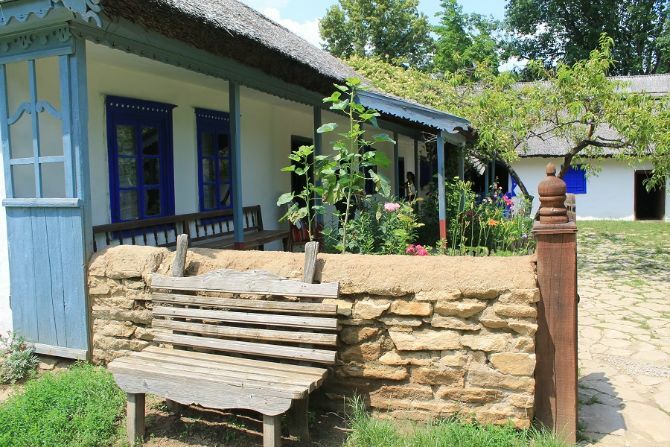 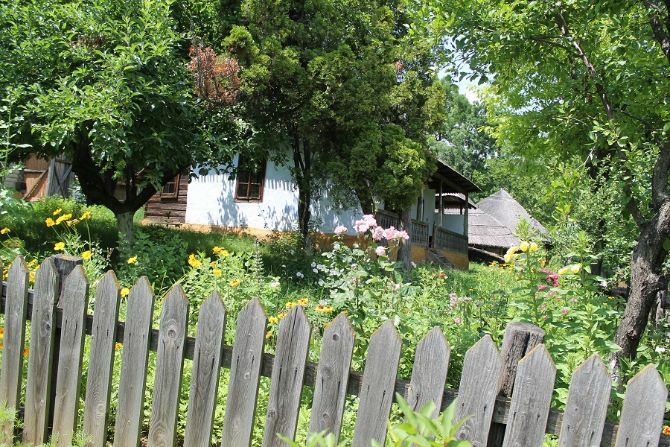 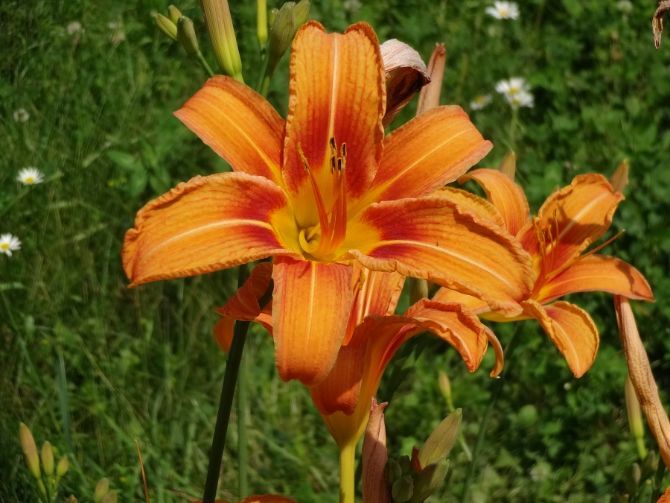 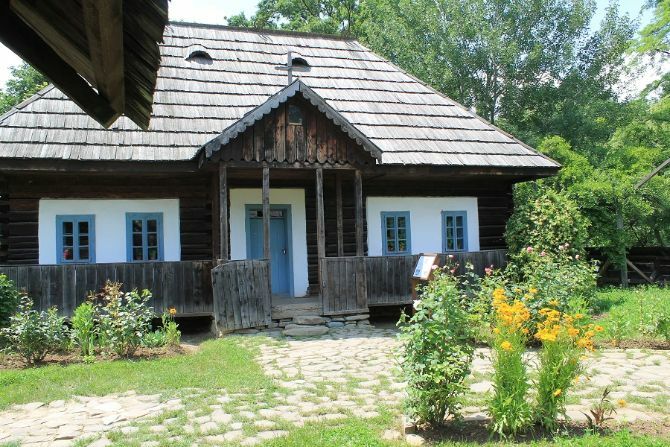 To a foreigner, a walk through the old houses and courtyards full of flowers at the Village Museum is a true discovery of Romania. 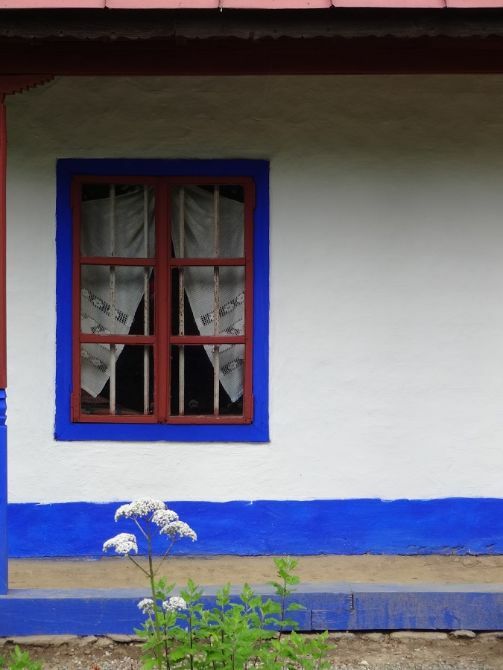 The second best thing to finding these houses in the middle of dusty villages, somewhere in the country. 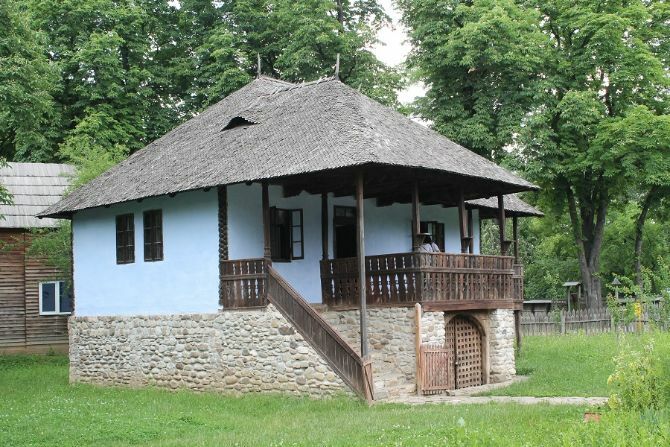 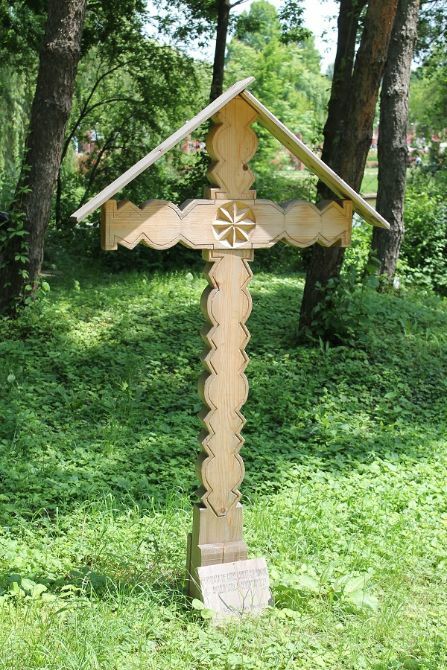 It is a must to anyone who wants to understand Romania better. 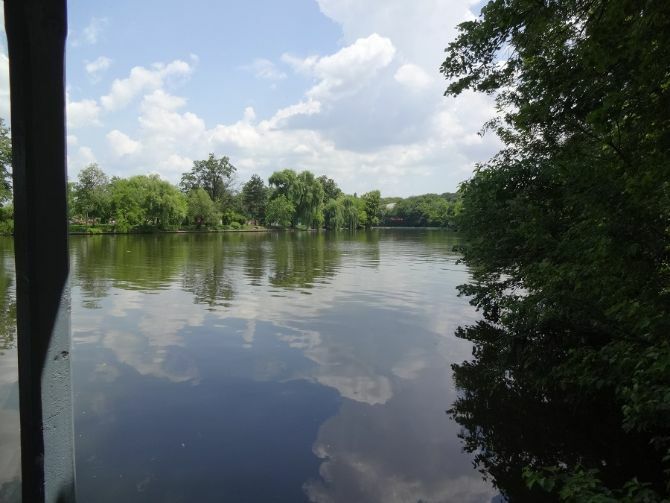 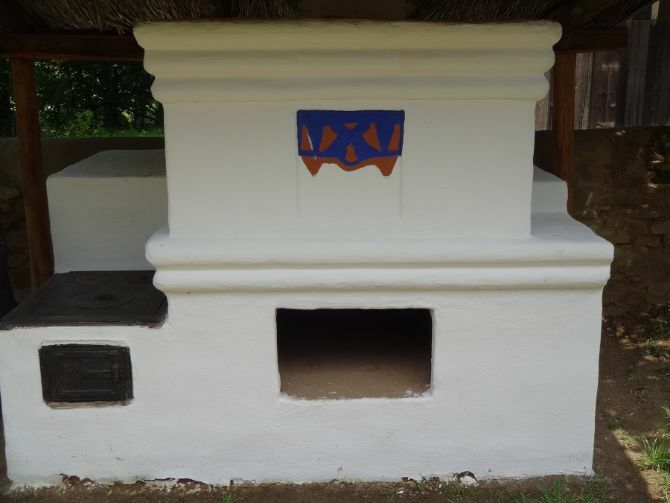 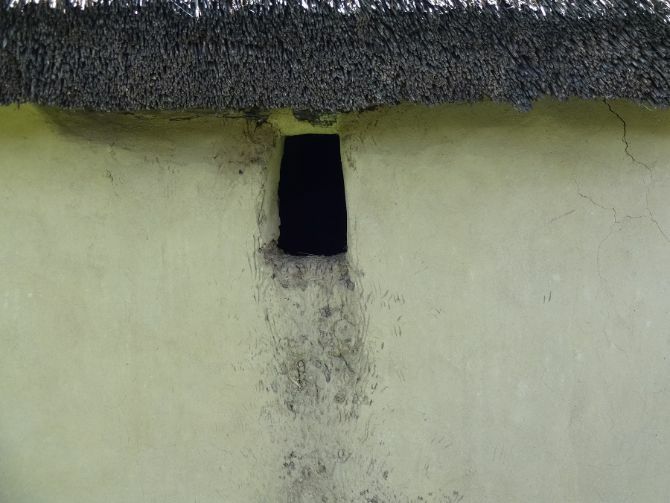 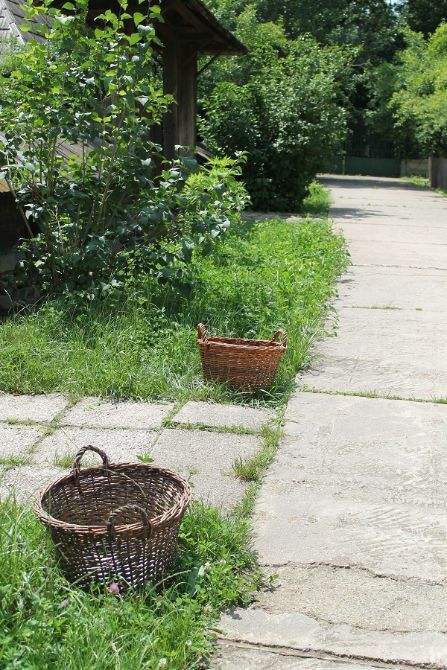 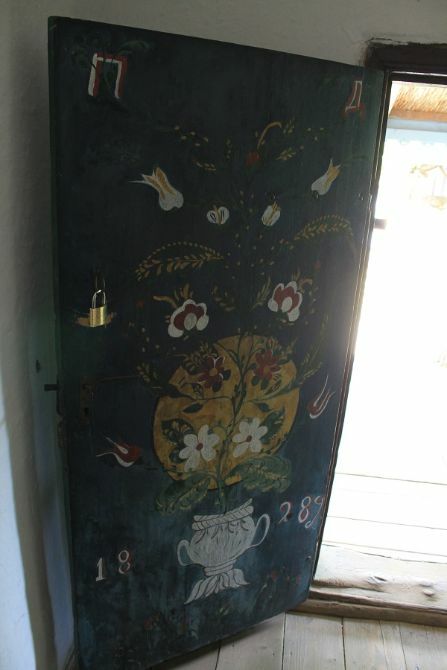 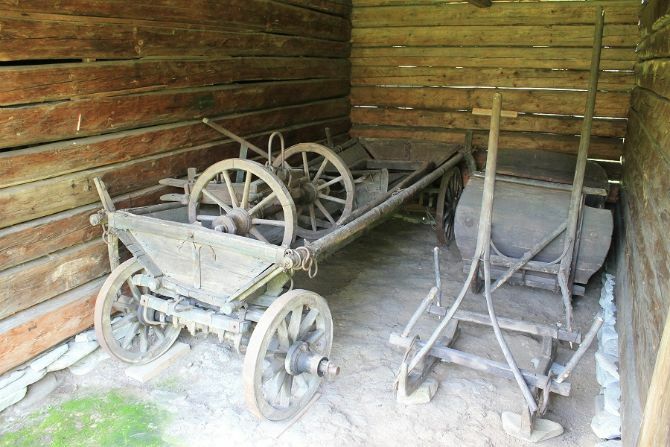 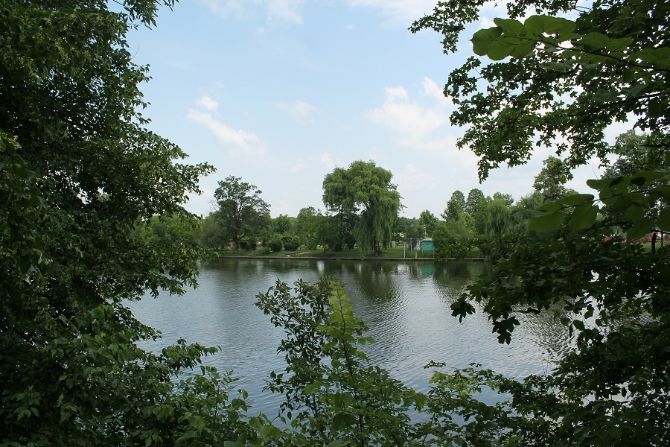 Below is a gallery with pictures from the Village Museum on a June morning.